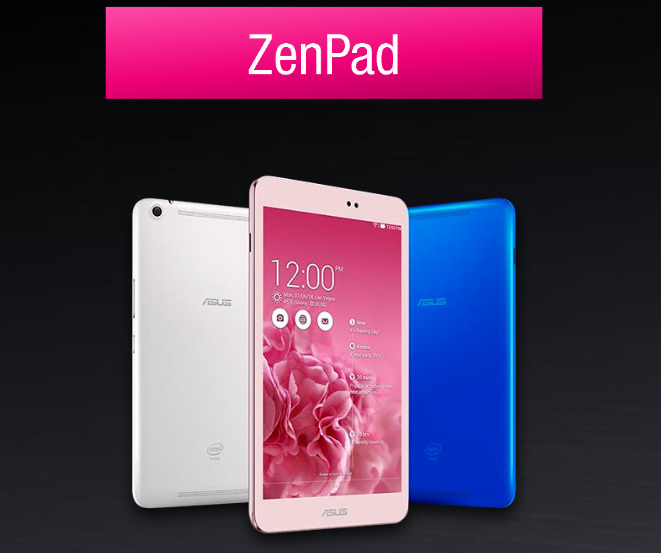 Asus has partner with Intel for its upcoming ZenPad Tablet. It is expected to get announced at Computex 2015 which is just a week away. Though, Tablets has been losing its ground to big phablets but Asus has keep researching to bring out innovation in tablet technology. Tablet will feature display with Aspect Ratio of 4:3 which are common in Apple devices and recently launched tablet of Samsung Galaxy A series has the same ratio. 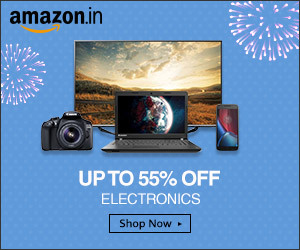 It has been embedded with front-facing speaker to provide superior sound clarity while watching video. To provide grip, edge of the tablet has leather strip and Intel inside logo which confirms that tablet will be powered by Intel processor. ZenPad series will come in two models, featuring 7-inch & 8-inch screen size. Larger model will have higher resolution of 2048 * 1536 pixel and standard 7-inch slate will be launched with 1024 * 600 pixel resolution. ZenPad 8 will be running Android Lollipop v5.0 out-of-the-box and will be powered by Intel Atom quad-core processor. Tablet will come with option to RAM i.e. 2 GB & 4 GB and for the internal there is not much news but expected to start with 16Gb internal memory which can be expanded via. microSD card. Tablet has got Camera at both end without any word on its capacity. Most tablets launched by Asus has Sim slots with voice calling feature. Tablet will get competitive advantage if Sim slot with calling feature has been provided. Asus Fonepad 7 was a huge success in budget tablet range and with the new ZenPad, expectations will be flying high.